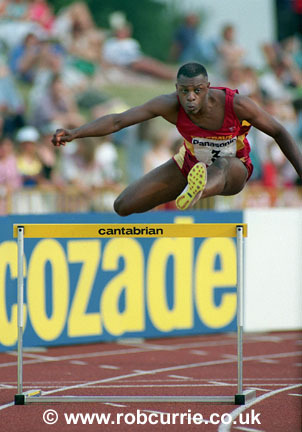 Les Antoine spent his formative years as a 400 metres hurdler, representing England and competing at the highest level across Europe. 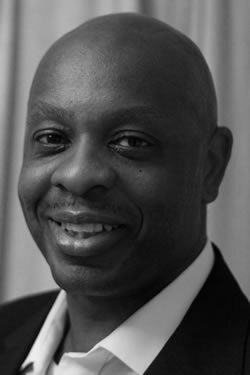 He has had over 16 years in management within the highly customer-focussed leisure industry, where he has built up a reputation as a great motivator of people, and has a track record of high achievement. Les has managed projects, and grown multi-million pound income facilities with his dynamic management style and critical eye for detail. When you encounter Les's training and development sessions you feel the passion and intensity of someone who has never settled for second best, and you will be left with the same desire to achieve your goals. As a natural leader of people, Les's training style allows delegates to join in on a journey of discovery and self-fulfillment that will stay with them through their work, rest and recreation. Les applies the same principles required for success as an International Athlete and coach - passion, dedication, integrity, problem solving, teamwork, and consistent application - to the business environment. He brings his lively and engaging style to inspire delegates using proven learning and coaching methods to help people reach their desired goals. In his spare time Les teaches innovative and motivational Spinning classes for which he has won National awards.